Whether you’re an avid hunter or a target shooter, Triggers and Bows is your destination in Brantford for top quality guns, ammunition, hunting gear and shooting accessories. 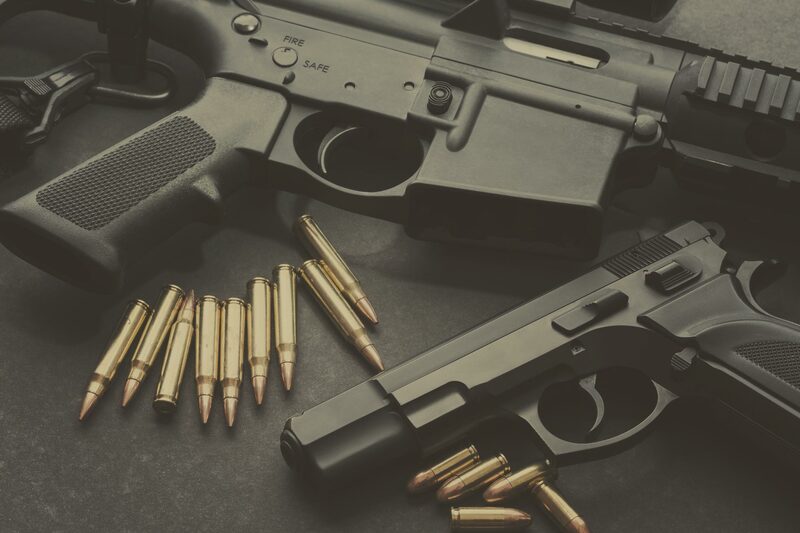 We carry top firearm brands like Remington, Browning, Winchester, Sig Sauer and much more. If you’re looking for high-quality rifles for your next hunting trip or a handheld gun for target practice, shop online or visit our store to browse our huge selection of firearms. Located just outside of Brantford, Triggers and Bows is your one stop gun shop. At Triggers and Bows, we carry everything you need to make the perfect shot. We’re more than just a gun store, we supply anything you could need out in the bush or at the shooting range. For hunting and sporting enthusiasts, we sell firearms, clothing and any type of hunting gear you can think of. For our shooters who prefer the gun range, we sell firearms and optics to help you hit the bullseye, targets and range gear to keep you safe and comfortable. Whatever type of firearm or shooting accessory you’re looking for, visit our gun store in Brantford or shop online to find exactly what you need. The Smith & Wesson 500 Revolver is an outstanding hunting revolver built from the ground up to be reliable, durable, and very accurate. The S&W 500 is an innovative revolver incorporating the new S&W X-Frame to give shooters a more stable platform to easily handle the hard hitting powerhouse .500 S&W Magnum. The fixed high efficiency compensator and adjustable rear sight allow you to accurately take game with a revolver at greater distances than ever before. For hunters and those that reside where bear attacks are a surreal prospect, the S&W 500 is vital for you. If you want the most powerful production hunting revolver, the S&W 500 is what you’re looking for.